The CBSE Previous Year Question Papers Class 12 Maths PDF 2018 is generally quite easy with questions mainly set from the NCERT book. NCERT is the main focus for questions every year, along with familiar questions from previous years’ papers and NCERT examples and MCQs. The papers are generally easy; however, students face a little bit of difficulty with the length and completing the paper. The students fare well in the maths papers; with due practice throughout the year, a clear understanding of the formulas, derivations, concepts and how to apply them. Students who referred common books like R.S. Aggarwal and R.D Sharma have no problem in acing the exams. Experts have stated that papers focus mainly on NCERT, the uncommon questions are easy as well and the question standards are kept similar across all sets. With the introduction of 1-2-mark questions and students should be able to score well in 1-mark and 2-mark questions and that makes scoring high easier. The decrease in number of 4-mark questions has been beneficial for students and many students can finish the paper before time. This gives students around 15 minutes of overall time for revision. Also the marks being broken down enables students to write less as a 2 mark question can be solved in 3-4 lines whereas a 4 mark question requires a good 8-10 lines and takes more time as well. 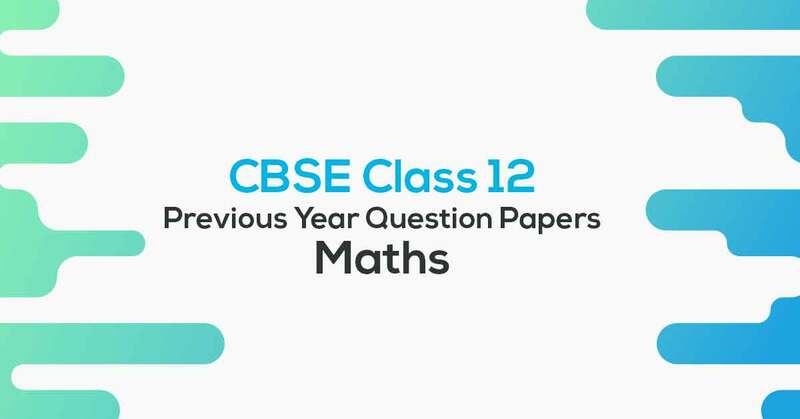 We present to you the latest CBSE Previous Year Question Papers Class 12 Maths in PDF form, available for download. 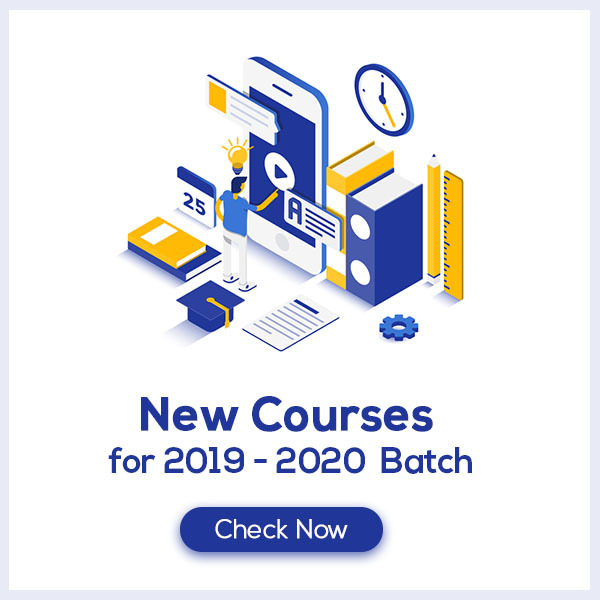 CBSE Previous Year Question Papers Maths for class 12 is also being anticipated focus on NCERT, NCERT examples, previous year question papers and the reference books.